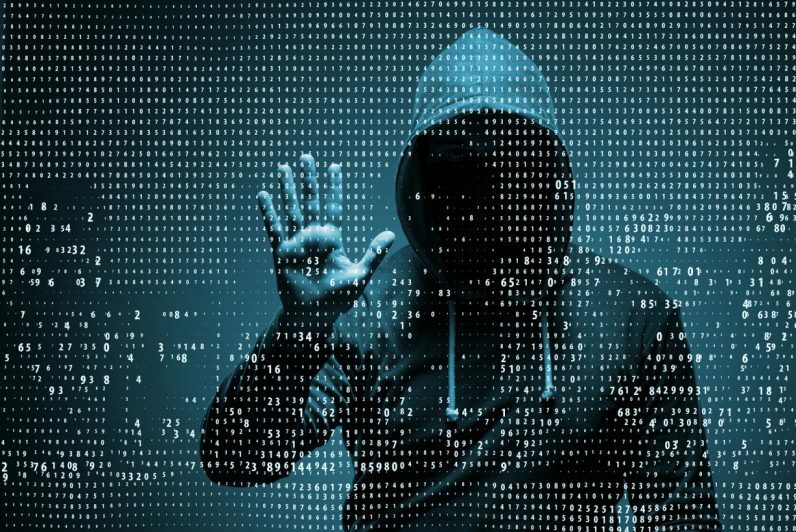 Right now, as you read this article, there are well-organized cybercriminals developing plans to cyber-attack small businesses like yours to steal your data, encrypt your systems, and trick you into sending them money. More than half of cyber-attacks are aimed at small businesses and 1 in 5 have become victims. Small Businesses can be easy targets because the criminals know they lack the protective measures to prevent an attack. Don’t become a Sitting Duck by being complacent or ignoring the risk to your business. The first challenge for most small businesses to overcome is having the right mindset about security. Many companies are ignorant or complacent about security, which is a more significant threat than anything in cyberspace. Companies that are being proactive means they are putting cybersecurity on the agenda before it becomes the agenda. The next step is to establish a baseline for that helps you understand strengths and weaknesses in your security posture. The benchmark should be developed through analysis of your technology, employees, and core business functions. With a good baseline, you can now prioritize, plan, and implement the right controls for your business. When it comes to protecting your small business, you need to know without a doubt you are doing everything possible to avoid being an easy target for cyber-attacks. To learn more about how Abacus Technologies can help protect your company against cyber-attack, visit here. You can schedule your security audit or a lunch and learn session.